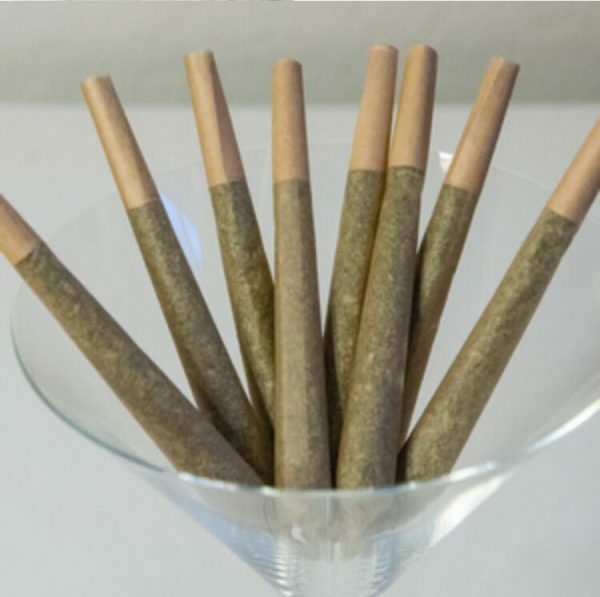 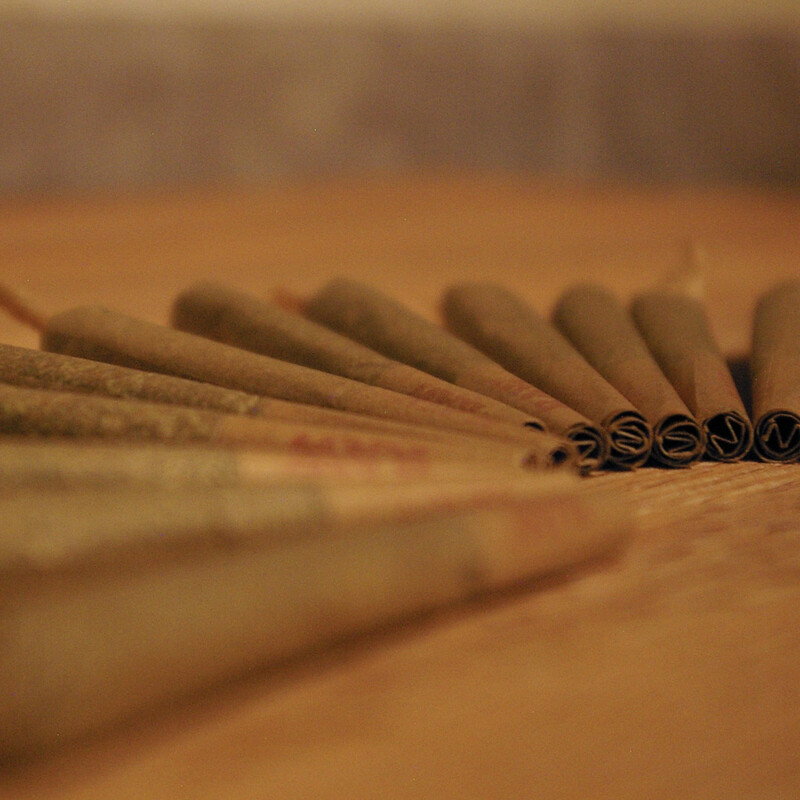 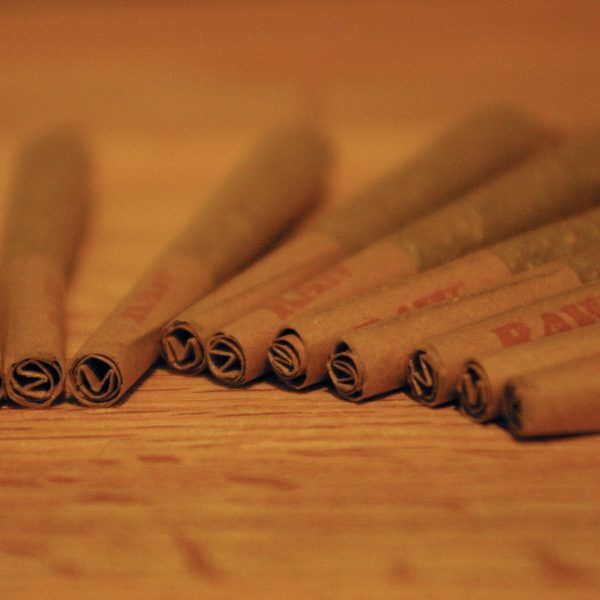 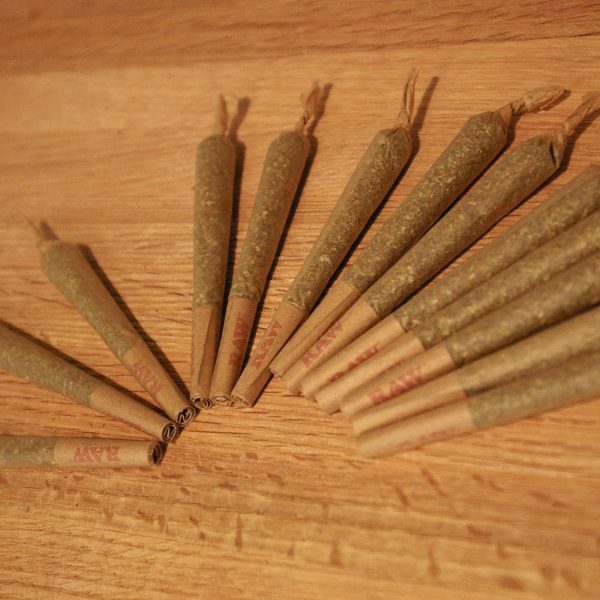 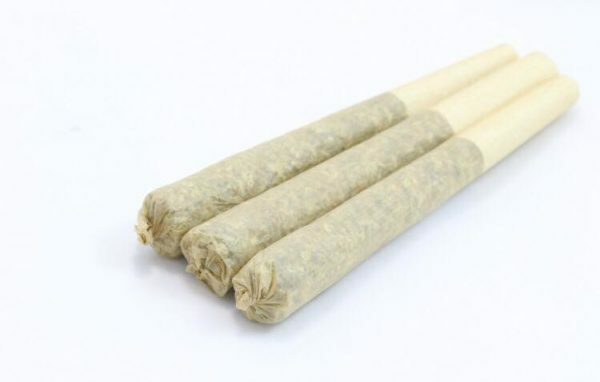 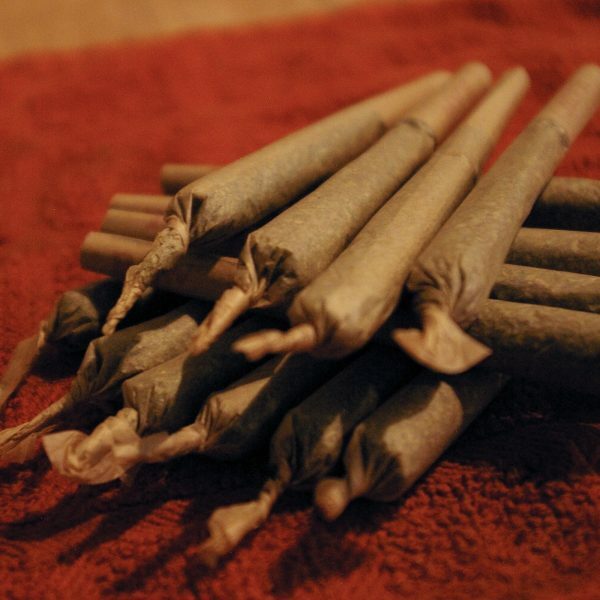 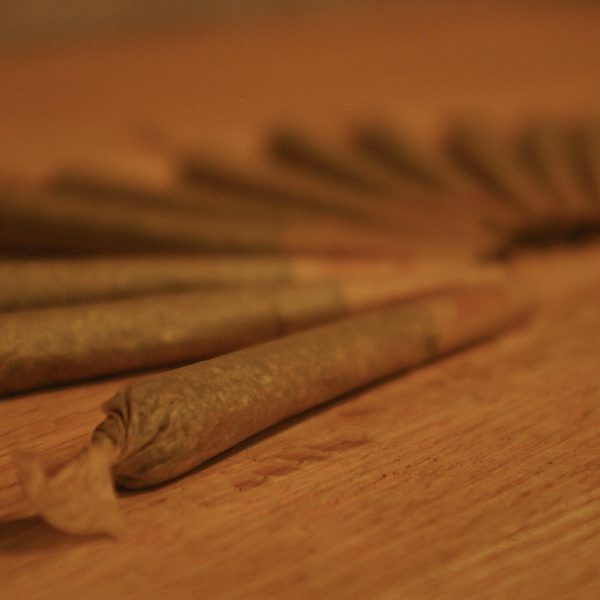 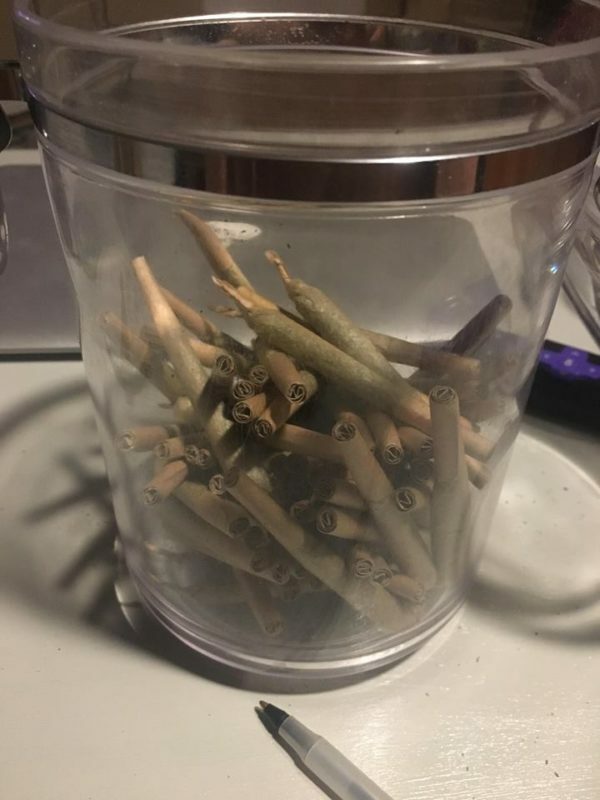 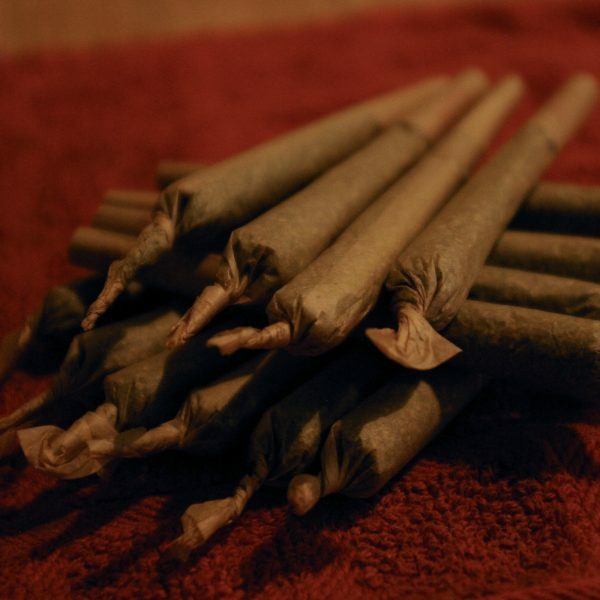 Get 2 of our master rolled, pre-roll cones now for just $15. 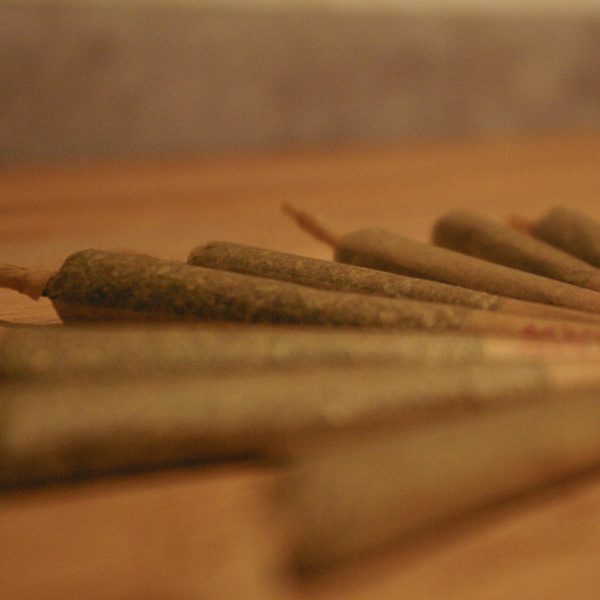 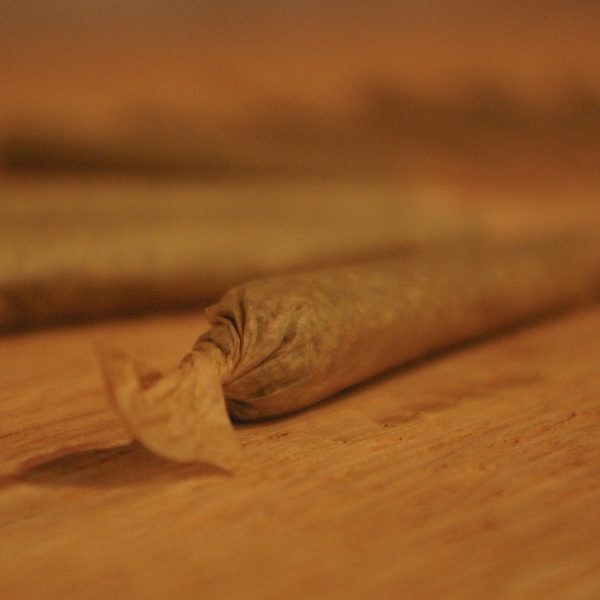 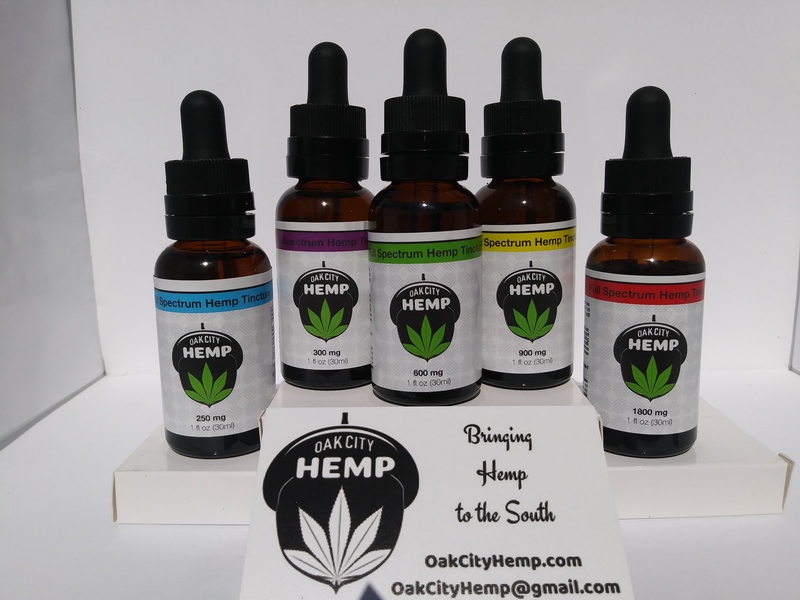 Rolled with our best strains, these are sure to impress! 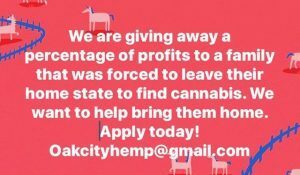 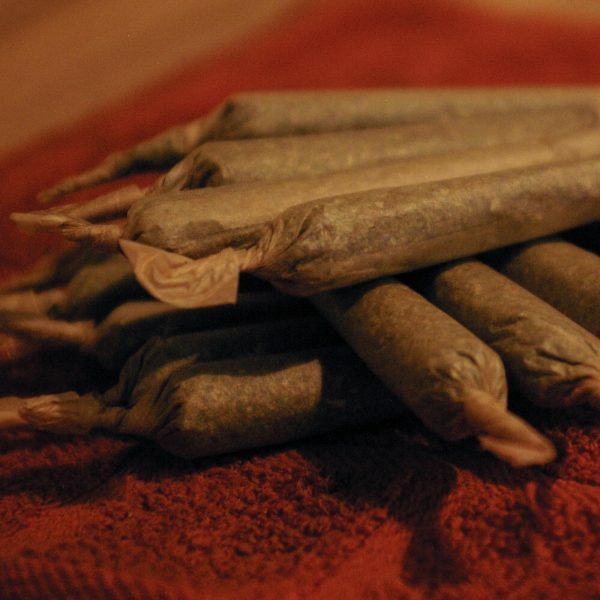 These are rolled with Hemp, not marijuana.